How i can recovery it? 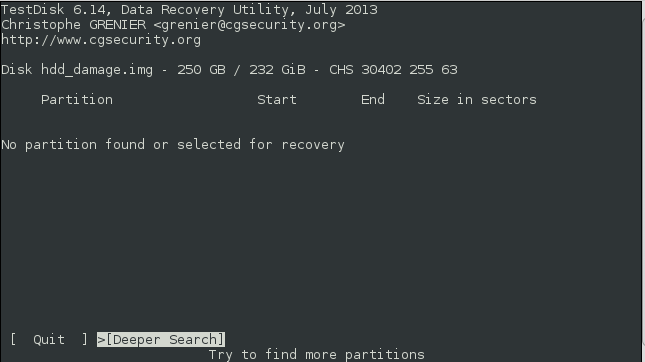 As the partition table is ok, no need to search for partitions. Run TestDisk, Advanced, Boot, List. You may be able to copy your files. 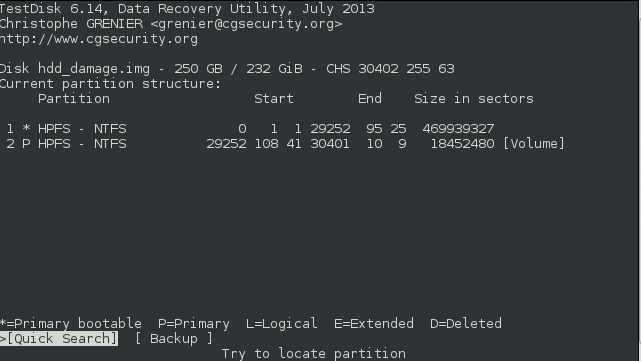 And how make the fullist of file to recovery?